Zillow relies on SparkPost to drive engagement with the world’s leading real estate app and web site. Zillow launched in 2006 with a mission to become the largest, most trusted home-related marketplace. 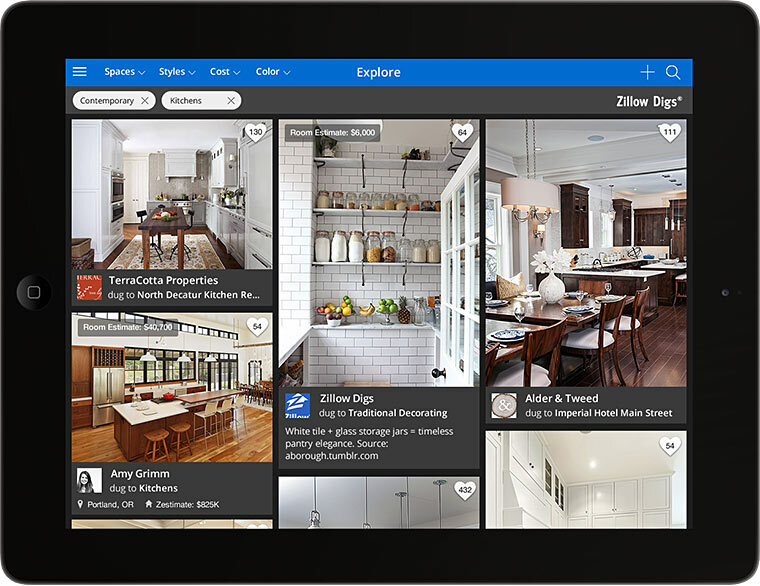 Zillow serves the full lifecycle of home ownership, including buying, selling, renting, financing, and remodeling homes. Among the service’s many features is its signature Zestimate® home value, the estimated property value for an individual home. Today, the site is the dominant marketplace for real estate information and services and has more than 110 million U.S. homes in its database. In addition to Zillow itself, Zillow Group companies include related services Trulia, StreetEasy, HotPads, and Naked Apartments. Together, the company’s brands serve millions of users, including homeowners, renters, and real estate agents. Unlike retail or other short-term transactional relationships, home ownership is a long-term, multifaceted process. While the company’s most active users naturally are those currently searching for a new home, Zillow understands that its success also comes from nurturing long-term relationships that meet the needs of its users throughout the ebbs and flows of their home ownership journey. That’s why customer engagement (and re-engagement) is the central tenet of Zillow’s marketing strategy. It’s also why email is critical to that effort. Like the site itself, Zillow’s emails are designed to connect with users wherever they are in the lifecycle. Whether that’s through listings and tools for active buyers, information on mortgage refinancing, resources for home improvement resources, or simply piquing curiosity to browse home listings in the neighborhood, Zillow’s emails are carefully targeted and highly personalized to be relevant to each user’s particular needs. Zillow relies on email to re-engage customers and get them back into its mobile app and web site. “Right where they are” could mean a potential homebuyer standing in front of their dream house, or a real estate agent sending out open house notices that their clients need to receive before the weekend. In such situations, the timely delivery of an email can mean the difference between a customer who’s thrilled by finding the right house at the right time and one who’s unhappy that they missed an opportunity. Email is the easiest and fastest way to help our users in the moment. 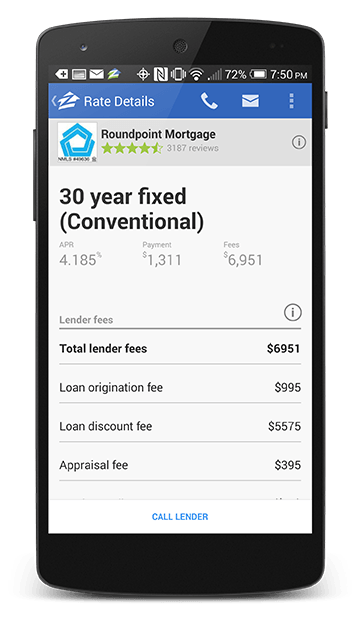 It’s part of our overall mission to empower users with the information and tools they need to be smarter about home buying. In fact, Zillow views email as a feature of their core product, a key extension of how they handle notifications for their users. For example, Zillow uses specific triggers, such as new listings or activity on flagged homes, to send alerts that prompt customers to open the app. The company also employs email to deliver key information, including local real estate market conditions, rental tips, content marketing pieces, and various resources. Zillow pays attention to user patterns by watching for certain signals, such as an indication that someone has purchased a house or stopped looking for one. Doing so helps email deliverability metrics by reducing unread deletes, the number of messages flagged as spam, and so forth. The company also looks for opportunities to re-engage users, such as when someone rents a home and the lease expiration date approaches, which helps them sustain and deepen the brand relationship. 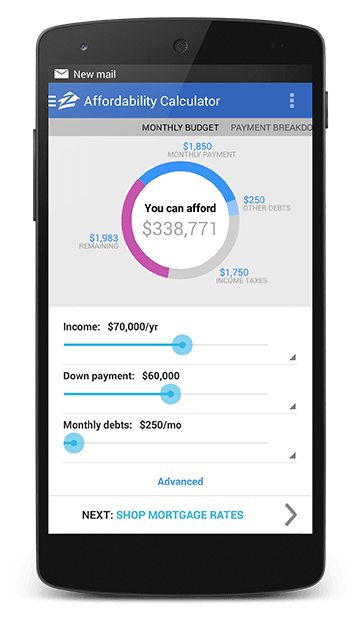 “Our goal is to make Zillow indispensable for how the user thinks about home buying and related areas,” says Clark. Given how important email is to Zillow’s business, it’s essential that time-sensitive messages are delivered to users’ inboxes right when they matter. For example, if a realtor is hosting an open house on a weekend, their users must receive emails about the event with enough time to attend. If those messages are delayed, even by a few hours, they quickly become useless to the recipients and the sender. SparkPost’s API and reliability have been solid. That’s allowed our team to focus on building the features that are differentiators for Zillow’s business. SparkPost also helps Zillow measure key metrics, including opens, clicks, and unsubscribes. “We connect email with downstream funnel metrics, which lets us get the whole picture,” Clark says. She notes that the company segments its audience based on actions and personas, including buyer, renter, and seller. Zillow is making ongoing investments to leverage email notifications to engage users, seeking to turn as many of them as possible into “super users.” Clark notes: “We don’t think we’re ever done.” She also sees SparkPost continuing to play a vital role in that progress. “It’s like SparkPost is an extension of our team,” Clark says. Discover how SparkPost helps product development teams build great products with email. Speak with a product expert today to learn more.